Archnet is a design studio technology services group within the College of Built Environments. 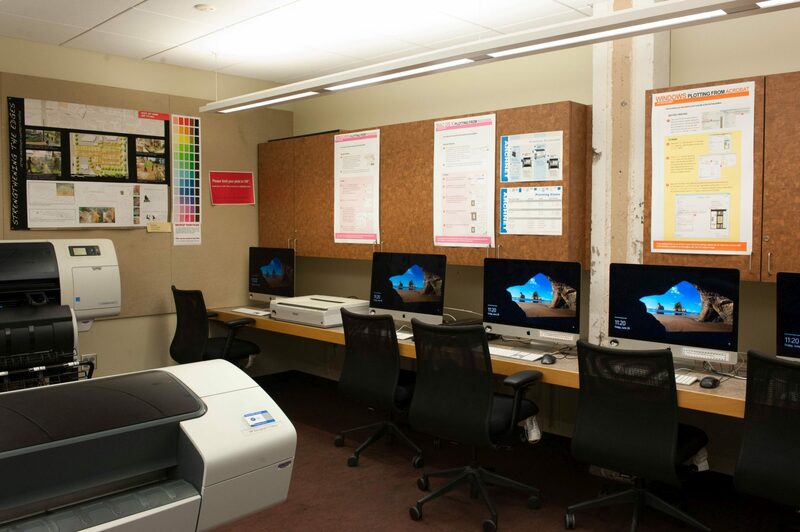 Archnet provides technology and design studio computing resources, supporting Windows and Mac OS design studio workstations, personal computers, design applications, scanners, printers, and plotters to the CBE community. 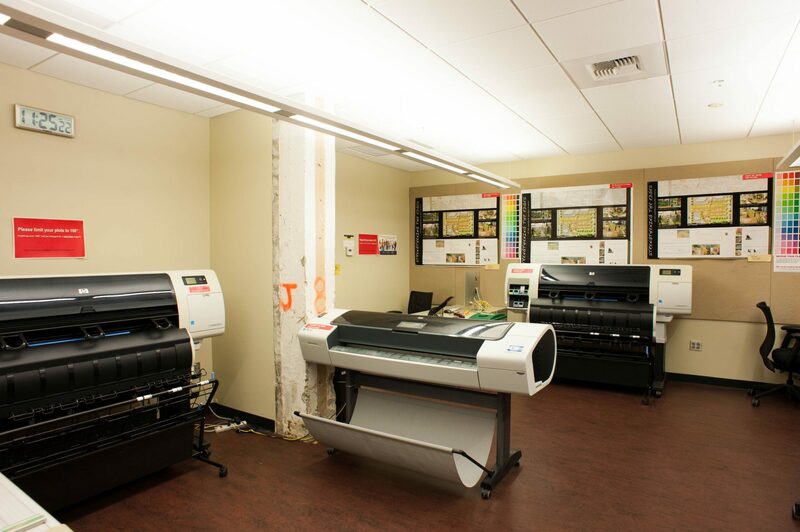 The Archnet help desk, printers, and plotters are located in Architecture Hall, room G51. Archnet is available 24/7 to CBE faculty, staff and matriculating students in a CBE degree program and is accessible with your Husky Card. Please see your department administrator if your Husky Card does not work to confirm your eligibility. In-person assistance is available from the Archnet Manager Monday – Friday 8:00 am – 3:00 pm and additional hours as posted at the help desk. Files stored directly on Architecture Hall computers can be deleted at any time. Architecture Hall computers are only for temporary storage of files that are backed up in another location. Back-up files to personal disks, CDs, DVDs, jump drives, your U-drive, cloud storage, or other long-term archive media for safe storage. You are responsible for keeping copies of your work. For detailed instructions on printing from within specific programs, please review the guides listed below. We recommend that AutoCAD or GIS files be converted into PDF for printing. Personal computers can be set up to print to the Archnet printers and plotters. To do so you will need a current Archnet account, and have access to a local Administrators account on the computer you wish to install the devices on. Instructions for the supported operating systems are linked below. HP Printer Drivers for the Mac can be downloaded from http://support.apple.com/kb/dl907. You may also find https://support.hp.com/us-en/drivers useful. Note that duplex printing offers a 10% discount per page. 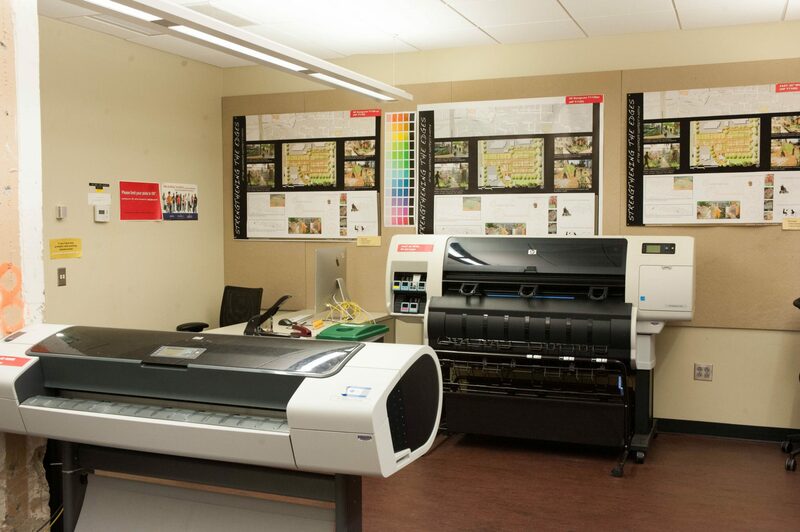 *When using mylar (backlit film) always consult with Archnet staff before sending your job order to print. Before printing in Archnet transfer funds to a printing balance linked to your NetID. You can add to this balance by bringing your Husky Card to the Archnet Office in Architecture Hall G051 during our listed hours of operation and transferring money from your Husky Card Account to your Archnet printing balance. All printing charges are then debited from this balance which rolls over between quarters. You may obtain a refund of any unused money on your Archnet account to your Husky Card Account during Finals week or breaks between quarters. Ask Archnet staff for more details.